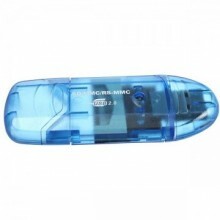 Cititor / Inscriptor de carduri Micro Secure Digital / microSD / microSDHC to USB2.0 adaptor. 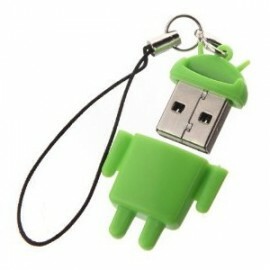 Cross Reference: MicroSD to USB Memory Card Reader Adapter cute Android Robot. 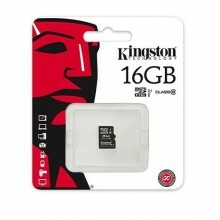 Micro SD Card 16Gb Premium Quality, Ultra High Speed (UHS) Class 10. Memory Storage Device, Durability > 10.000 insertion / removal cycles. 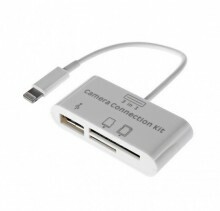 Digital MMC SD SDHC TF to USB2.0, Plug & play Card Reader. Maximum capacity: 64GB Windows 98SE/ME/2000/XP/Vista/7/8. 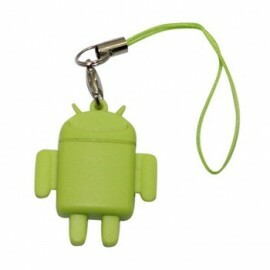 Size: 7.5cm x 3cm.